Design is about demonstrating how beautiful something can be.it has a very profound quality.design is a way of changing life and influencing the future..If you focus on design,you can call yourself a designer.if you focus on the implementation of your design,you can call yourself an architect..Design is the method of putting from and content together.just as art,has multiple definitions;there is no single definition.can be art,can be aesthetics.is so simple,that’s why it is so complicated..A common mistake that people make when trying to design something completely foolproof is to underestimate the ingenuity of complete fools..Design Must reflect the practical and aesthetic in business but above all.good design must primarily serve people.it’s not important to develop your own style but your own approach.luck is the residue of opportunity and design..You know you have reached perfection of design not when you have nothing more to add,but when you have nothing more to take..Good ideas comes from everywhere.it’s more important to recognize a good idea than to author it..I believe in design.good design,design that makes you happy.design that pushes things forward.design that is simple,modern and eye catching.design that sells. I believe in my design..designers are meant to be loved,not to be understood. 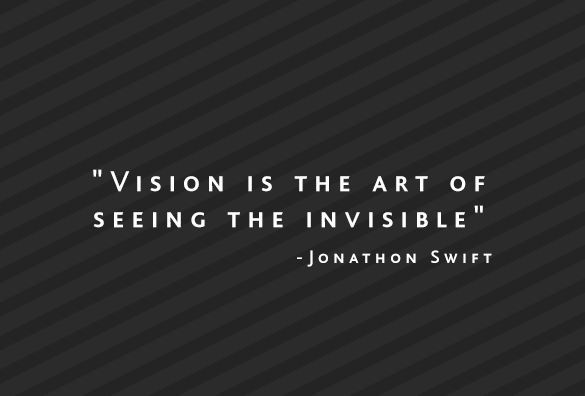 We like design to be visually powerful,intellectually elegant,and above all timeless. Practice safe design:use a concept. 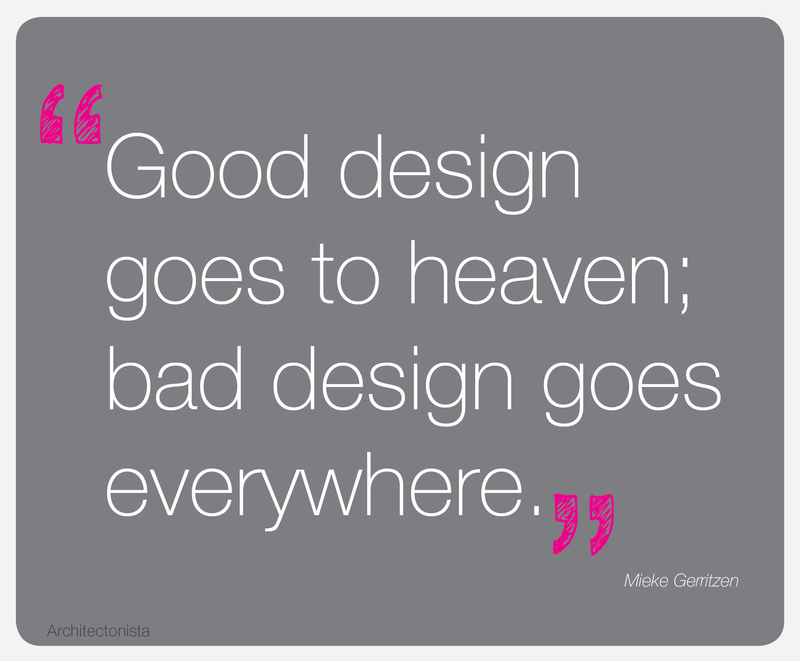 Good design goes to heaven;bad design goes everywhere. 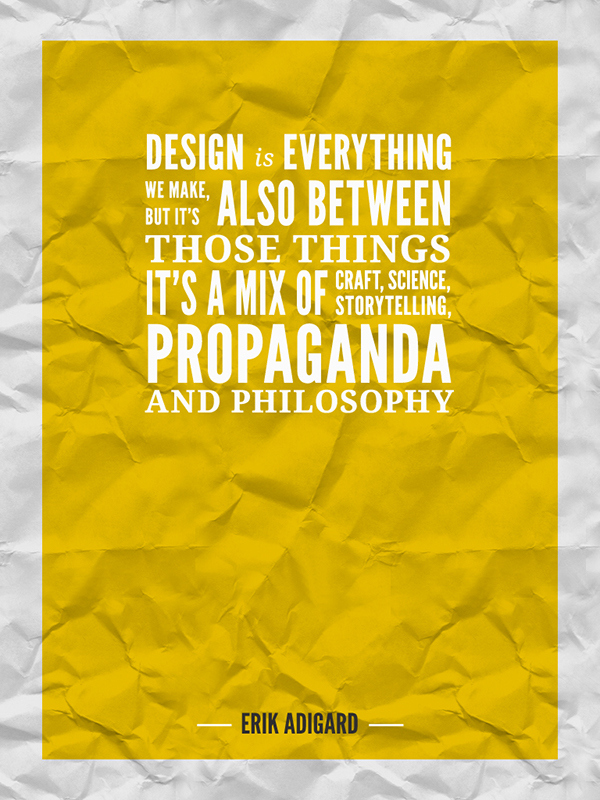 Design is everything we make,but it’s also between those things,it’s a mix of craft,science,storytelling,propaganda and philosophy. Design is destiny in my hands,fate in your eyes. 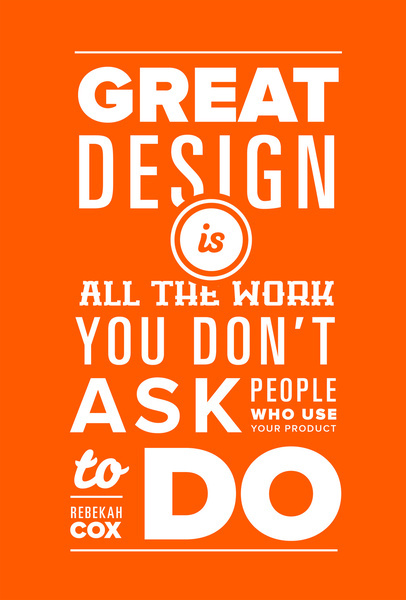 Great design is all the work you don’t ask people who use your product to do. Design.do not learn it.love it.and thou shalt be rewarded. We shall not cease from exploration and the end of all our exploring will be to arrive where we started, and know the place for first time. 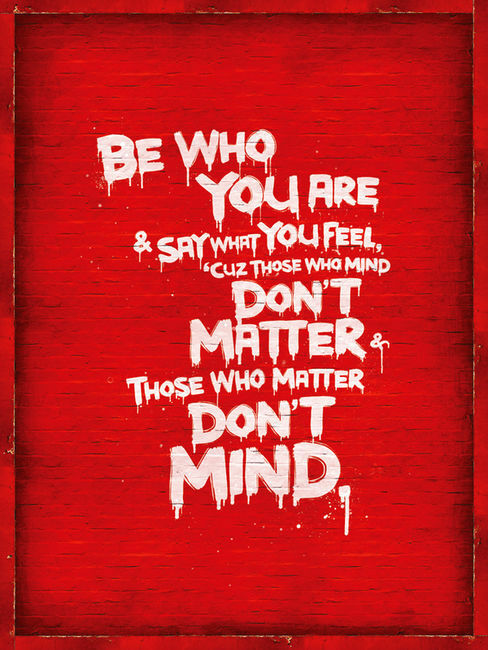 Be who you are and say what you feel,cuz those who mind don’t matter and those who matter don’t mind. 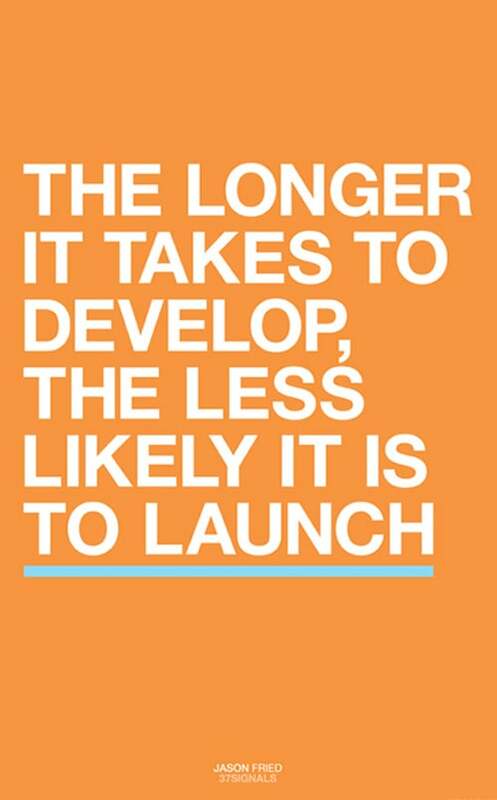 The longer it takes to develop,the less likely it is to launch. As far as designing for girls,certain designs will cross right over. 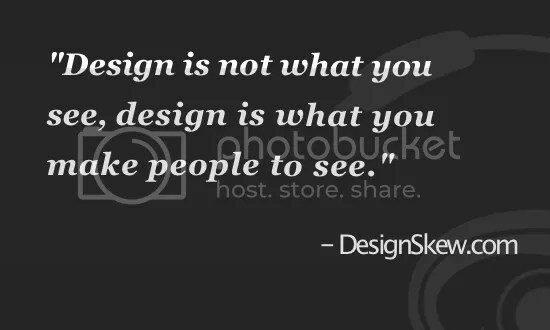 Design is not what you see,design is what you make people to see. 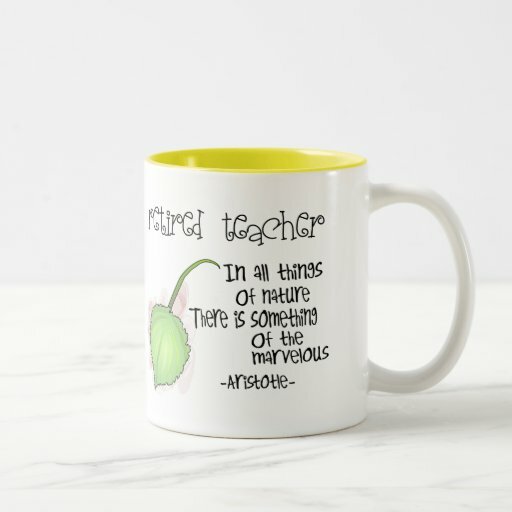 I can always learn new things and think new thoughts. Enjoy the little things in life for one day you will look back and realize they were the big things. 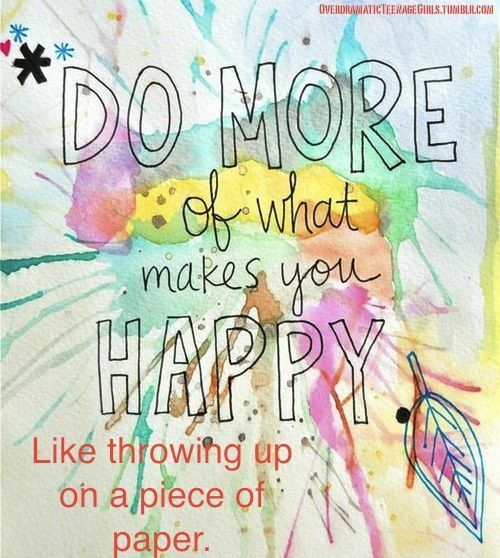 Do more of what makes you happy like throwing up on piece of paper. 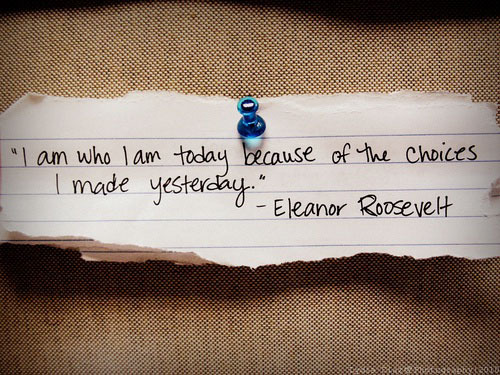 Learn from your past,move on and grow stronger. 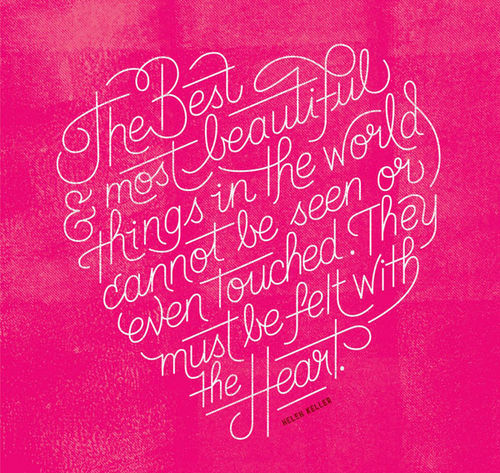 Some people look for a beautiful place.others make a place beautiful. 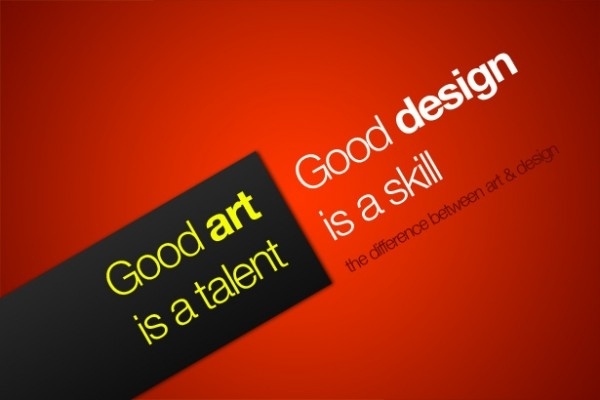 Good art is a talent,good design is a skill. 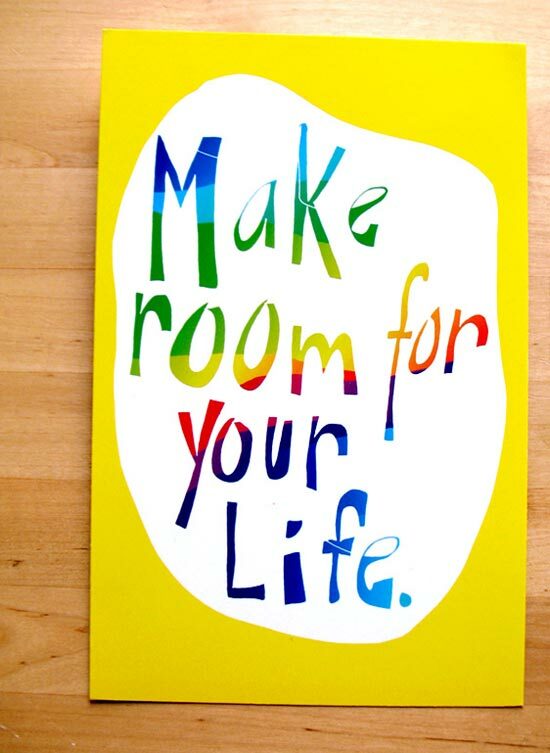 A lifestyle is what you pay for;the life you create is what pays you. Find things you love and build around them designers will be the first to tell you that they’d rather not start from scratch their best work is a combination of what you love and what they know.